Hello! Welcome to Life Love Larson! I'm so happy to be participating in this Christmas Festival Blog Hop with 29 other bloggers this week! A huge thank you to Kendra from Joy In Our Home blog for including me in the tour. Don't you just love Instagram and finding people/accounts/blogs that way?! This blog hop has a different festive theme everyday and today is all about recipes. 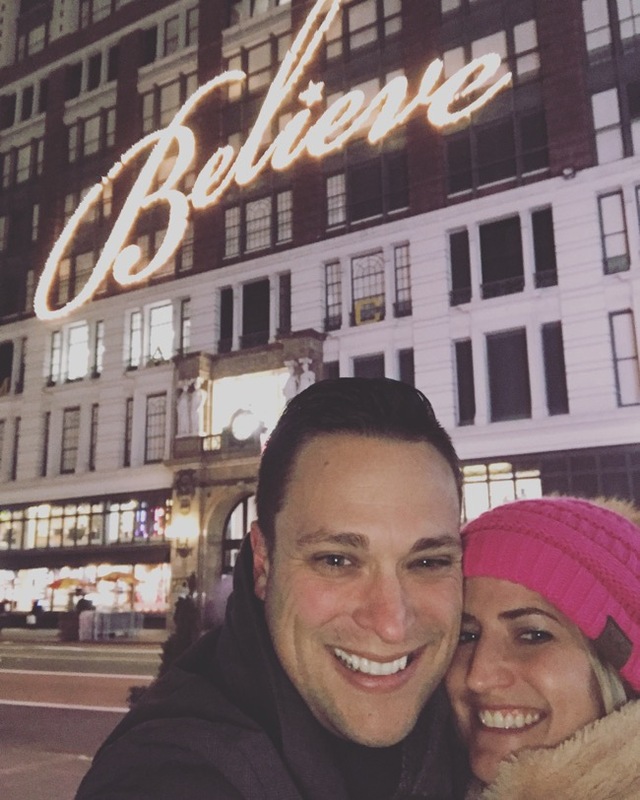 You can find the links to all of the Christmas posts below! Hello! Welcome to Life Love Larson! If you are arriving from Z Design at Home, I'm so happy you are here. What a hard act to follow! Bree has such amazing taste! I'm so excited to be participating in the Christmas home tours this year. I want to send a huge thank you to Mary @ A Stroll Thru Life blog for including me amongst 29 truly talented bloggers/decorators. 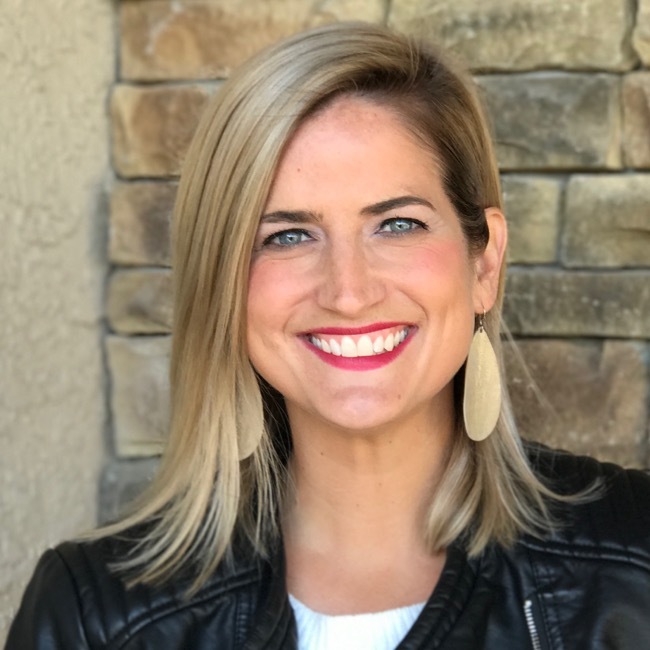 If you're new here, I'm a wife, mom of two, and preschool teacher living in suburban Kansas City. And I simply love all things home! Come on in (and yes, I still wear white jeans in the winter)! T-7 days until Halloween! My kids are so excited! Soon enough they will be "too old" for cheesy Halloween decorations and trick-or-treating, so I will cherish these years when it's all so fun for them! Much to my kid's dismay, we don't really do anything "scary" on our porch, but we do try to "decorate" and make it festive every year. Hi friends! The blog recently got a facelift and I'm loving the simplicity! I hope you like it too! I'm hoping it's a bit more visually appealing and easier to navigate. I realized through this whole clean up process that I've been blogging since 2011! It's not always been consistent and old posts seem so dated, but I love having this creative space on the internet. Thanks for reading! Now, on to the DIY project! I have long been making DIY wreaths for my front door, but this one might be my favorite to date! I wanted to create something modern for fall, and this was simple to assemble and create. Happy October! We booked a last minute trip for the end of the month, the kids have chosen their Halloween costumes, and the Cubs made it to the postseason! It's now time to get the house ready! The only indoor decorating I do for Halloween is on the mantel. 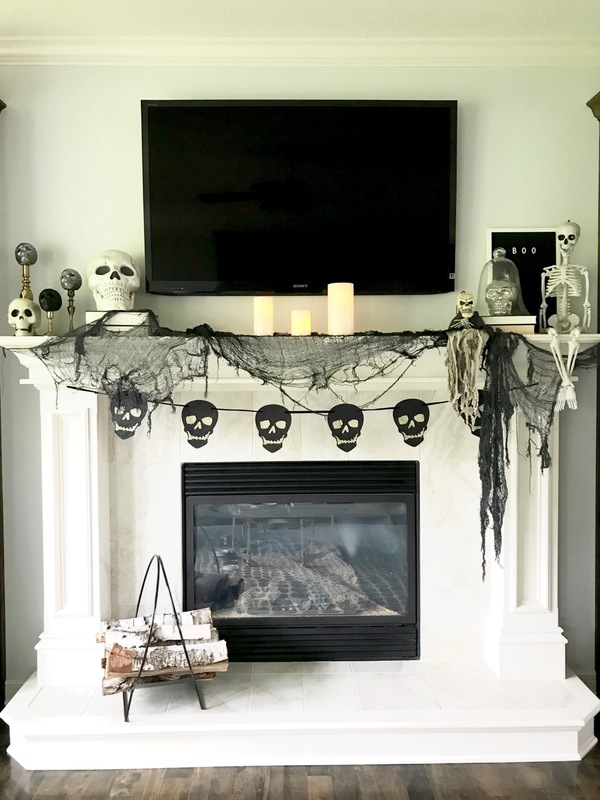 It's a large space and a focal point in our open concept home, so it seems like the perfect spot to add a little bit of "spookiness"! Hello and welcome to Life Love Larson blog! If you are hopping over here from Little Brags blog, I'm happy you are here! I'm excited to be a part of a Fall Festival Blog Tour hosted by Kendra at Joy in Our Home! Today is all about porches, but every day is a different theme related to fall! Links for all 30 blog posts at the end of this post! I'm sharing our fall porch today! I like to switch things up on the porch towards the beginning of September. That's usually when I can start to find mums and pumpkins. 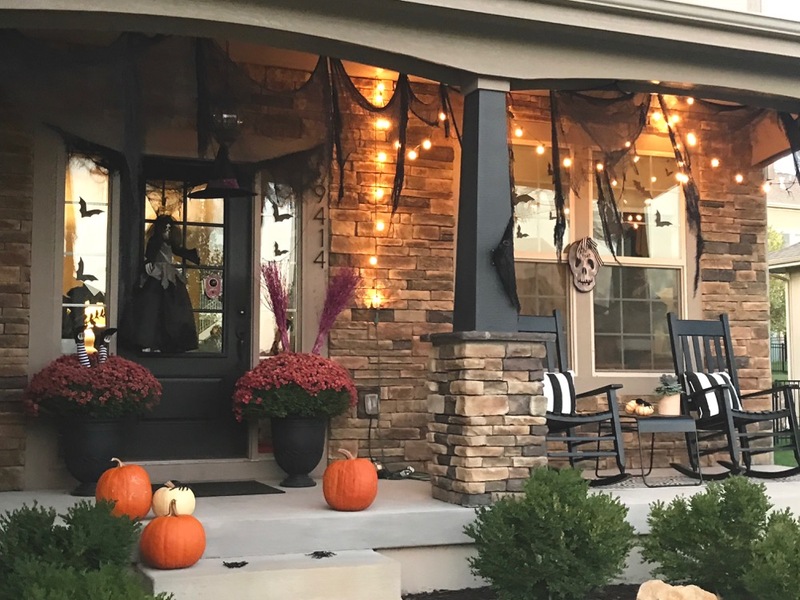 Although this year, it seems sort of silly to decorate for fall when the temps in Kansas City have been in the high 80's all month! It's finally supposed to cool down starting today - yay! Happy Friday and first day of fall! It's so hard to post about "fall" things when temperatures are still in the high 80's here in Kansas! I love the heat, but I'm ready for it to cool down a bit! 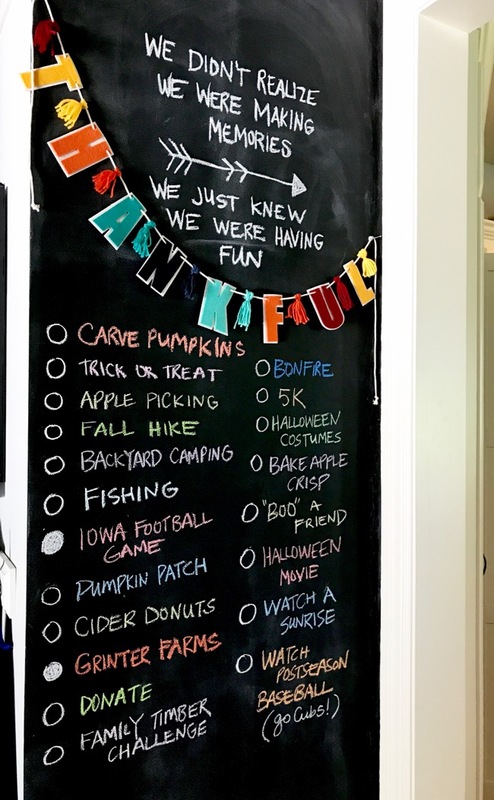 Every year I post about our chalkboard bucket lists and today is all about fall! I originally painted this chalk wall in our home 5 years ago. My kids were little then and I thought it would be a place where they could draw. I quickly found out that wasn't going to work because chalk walls are high maintenance if used on a daily basis! And chalk makes a mess! 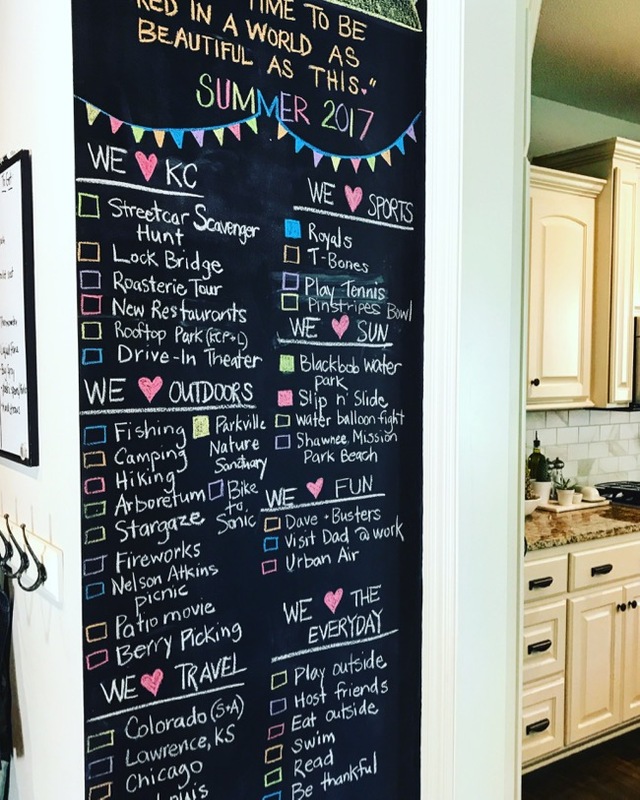 We've since made it a space for bucket lists and quotes...aka, I don't have to change it out very often! Hello friends! Thanks for all your kind comments and feedback on the Fall Home Tour! It seems many of you don't have "bins" of fall decor and you love a simple and cozy feel like me. I also had someone tell me it didn't look like children lived here! I assure you kids DO live here and this house is very "lived" in! I don't include kid's bedrooms and our playroom in the tour because I don't decorate those rooms for holidays, and the chances of those rooms being a mess is very high! And I don't zoom in on photos of crumbs on the floor and stray socks in the hallway and mudroom clutter because that's not really what people are interested in! 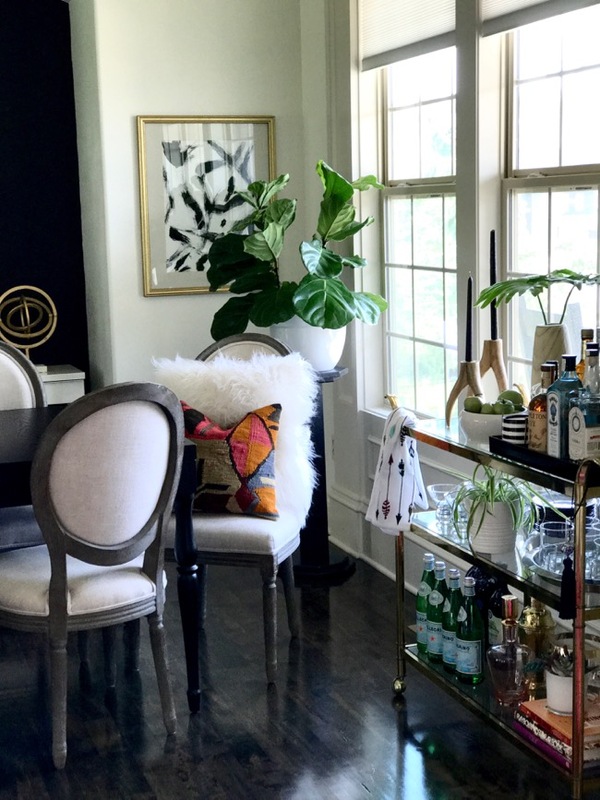 The beauty of finding budget friendly decor is that everyone is welcome to put their feet up and eat/drink in our living room and treat our home as if it's their own. Nothing in our home is too precious to not "live" here and that's how I prefer it! 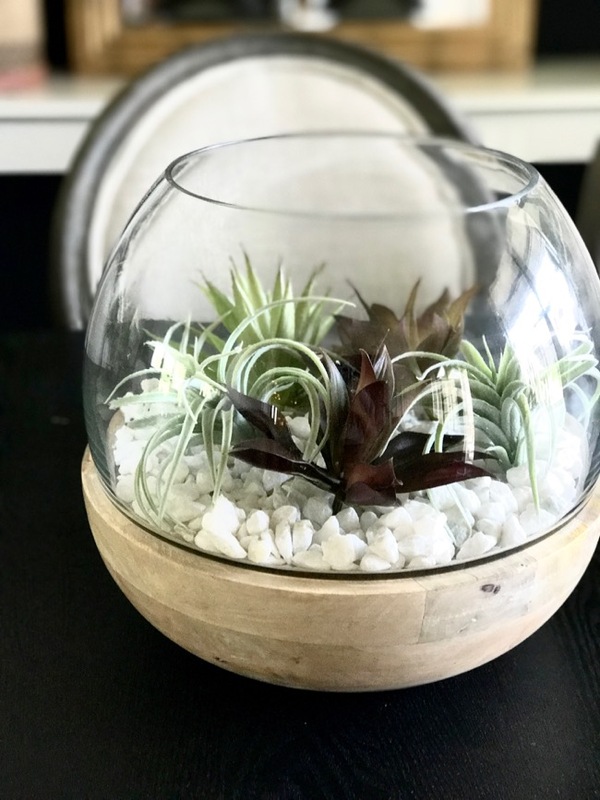 I wanted to quickly share this faux succulent terrarium that literally took me less than five minutes to assemble. It's about the easiest DIY, so I'm not really sure it needs a tutorial, but I wanted to source the items. 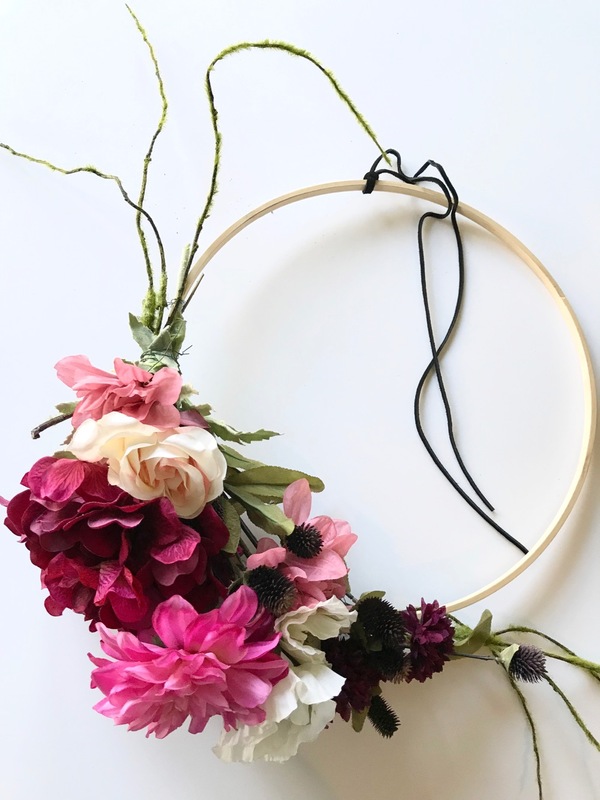 I was inspired by Cella Jane for this DIY. I saw it in her Instastory and wanted to try and create the same look! 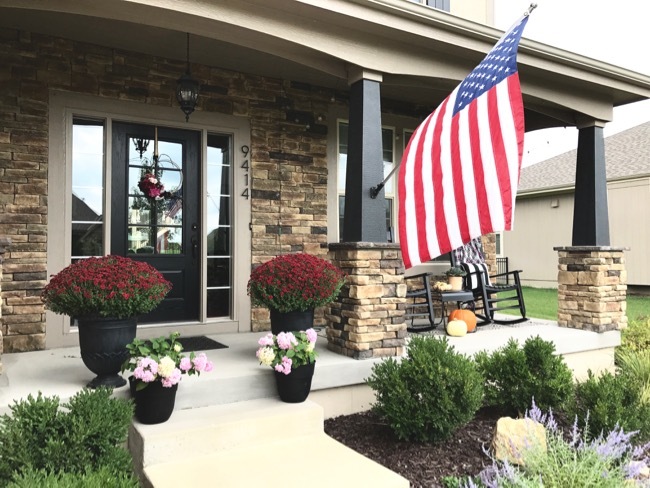 Hello and welcome to our fall home tour! I'm a summer lover, but I have equal affection towards all things fall. 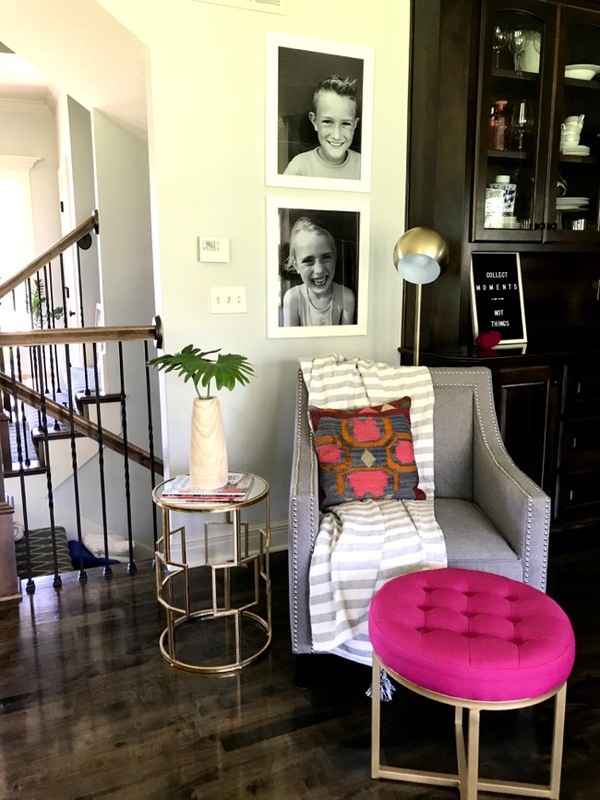 A huge thank you to Marty from A Stroll Thru Life for including me and a wonderful group of bloggers in this home tour series. I hope you were able to visit all homes from Monday's tour (see end of post for links) and continue to check out all 6 posts for each day this week. I'm glad you're here! You'll see that I'm not drawn to typical fall colors/decorations. I don't have a "fall" bin of items that I pull out. I like to pull together texture, colors, candles, plants, cut stems, and all things cozy for fall. 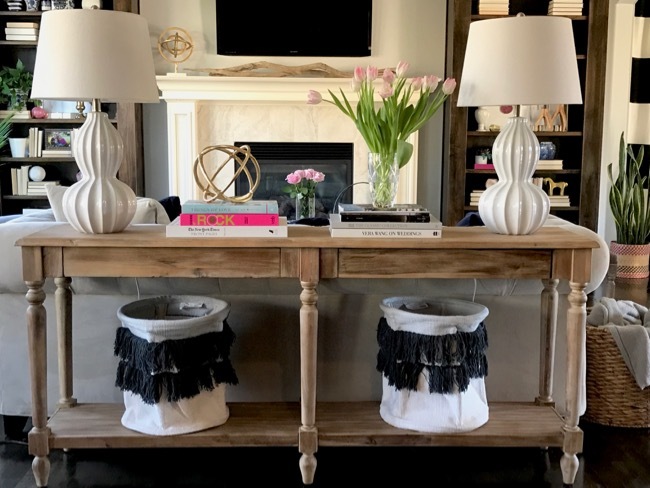 I hope you find simple inspiration in our home! Most of all, I love our house to feel lived in and comfortable! Our dining room is the first room you see upon entering the front door. I recently painted this room Simply White and love the classic update. I also used to have striped black/white curtains that I changed out with some DIY abstract art. The changes feel fresh and modern and bright. Hi friends! Hope September is treating you well so far! Everyone is back to school, I'm back teaching preschool, and our busy fall schedule is in full force. I just love this time of year. 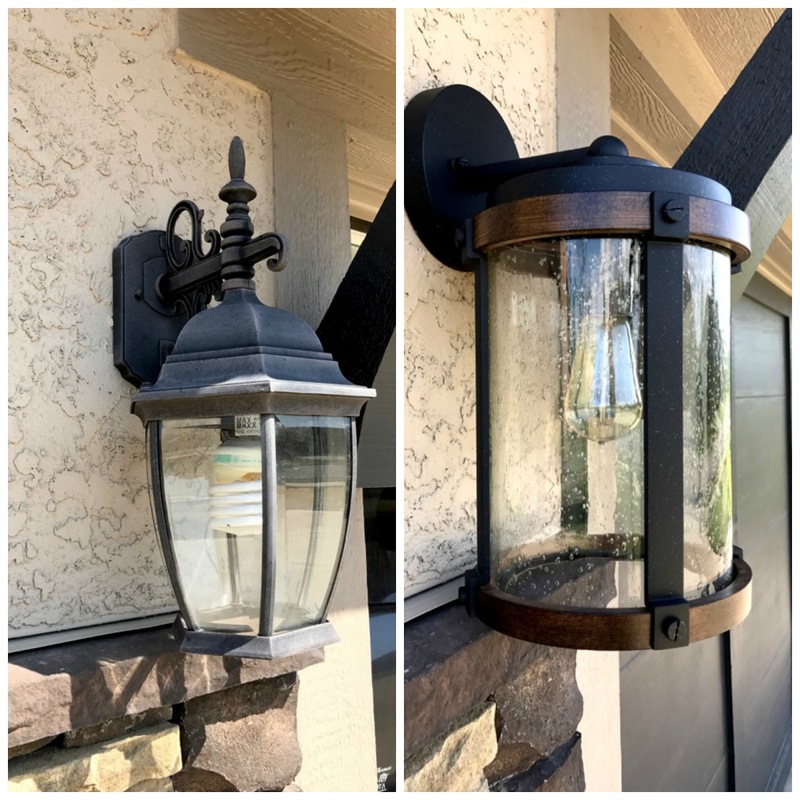 I wanted to quickly share an easy home project that I get asked a lot of questions about. These black/white framed photos of my kids are certainly not anything new, but for some reason I get asked a lot about them so I wanted to share some details. Hello friends! I sent my kids off to third and fourth grade this morning! They are so fun right now, I wasn't ready for them to be gone yet! But, I'm confident in their confidence, which is all I could ever hope for! And I'm back on day one of them being gone to blog - yay! I few weeks back, I got an email from FTD with a sweet printable attached. Somehow they knew that I am a "self-professed" plant lady, plant hoarder, and overall plant obsessed person! 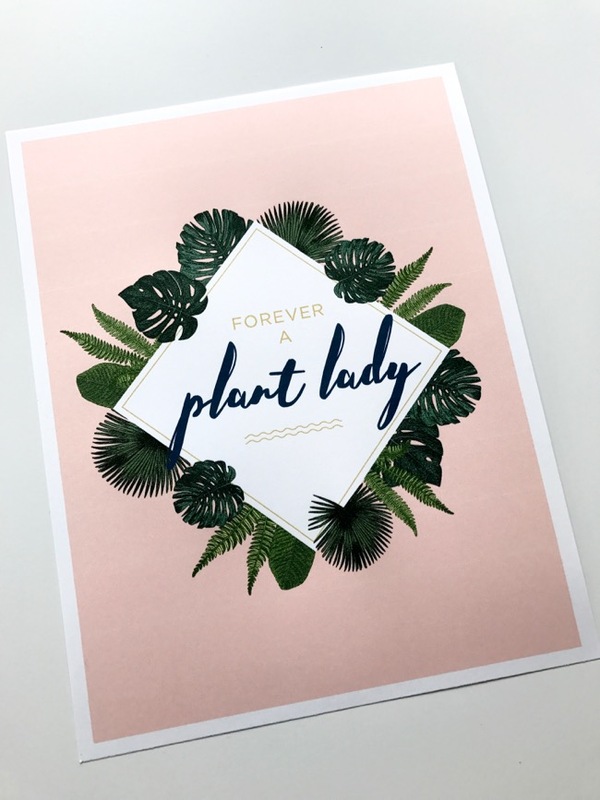 This printable could not be more perfect! The colors and message seem as though it was made for me. Hello and welcome! Thanks for stopping by! I'm Andrea, a wife of 14 years and mom to a boy and girl (ages 9 & 8). We're living in the heart of the midwest and loving it! A huge thanks to Marty for including me in the mix of 30 summer home tours! If you missed any tours from Monday/Tuesday, you can find the links at the bottom of the post. I'm starting off the home tours today, so please come on in! This summer bucket list tradition is going FIVE years strong! I've had this done for many weeks, but just getting around to posting about it! We are so busy during the school year and having down time in the summer is so special and important to us. I don't over schedule the kids in camps, we sleep in, we stay up late, we hang with friends, we plan fun things, and most importantly we spend quality time together. My kids are now 8 & 9 (gasp!) and they are at the most fun ages. I swear it gets more and more fun with them every year. Our list changes year to year, always trying to discover new spots and things to try. We heart KC! Several weeks ago, I decided to start looking around for new outdoor lights for the sides of the garage. We've lived in our home for 5.5 years and the original lights were getting faded and they weren't at all my taste. They were fine, but I knew we could do better. I'm BIG on curb appeal and small updates that don't cost a lot! I considered just taking the existing ones down and spray painting them, but that still wouldn't have helped that fact that I just didn't really like them. So, after a little digging and looking online, we ultimately ended up with these new ones from Lowes. So much better, right?! Hi friends! It's a sheer miracle that I'm sitting down and blogging! I miss it, and I have so much to share! I'm done teaching preschool for the year and my kids are out of school, so our days have slowed significantly. I'm hoping to knock many posts out this summer while sipping coffee on the patio (one of my many favorite places to be in the summer)! More to come in another post about our summer plans and bucket list. 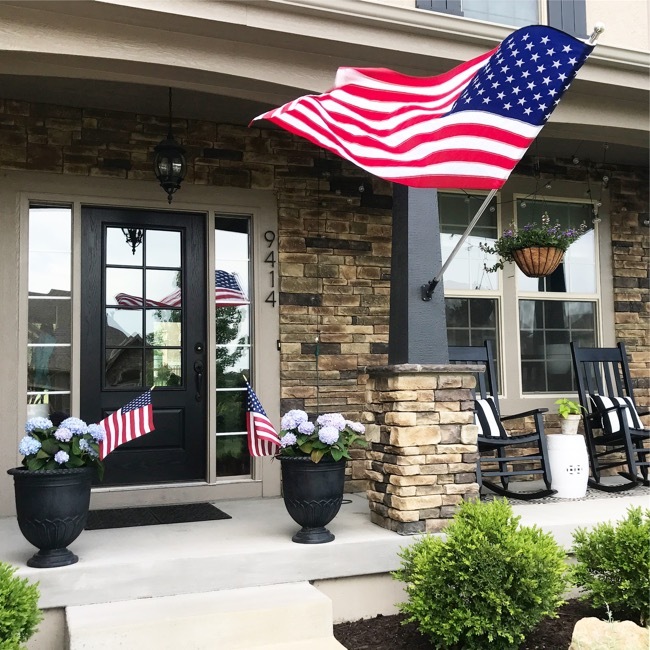 For now, I wanted to share our summer porch that was decked out for Memorial Day. I love a little touch of red, white, blue! I have partnered with Kilim Pillow Store for this post. All opinions are 100% my own. 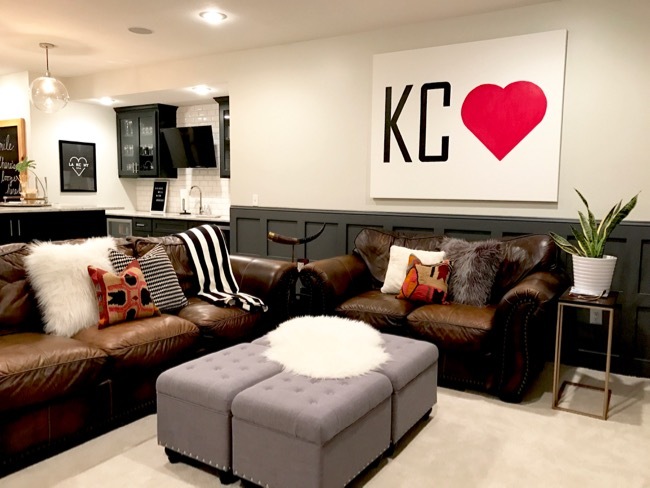 We finished our basement last year, and it is slowly but surely being tweaked to fit our needs and our style. It's hard to remember life before the basement because we use it so much! In the middle of construction, I decided I wanted to move our large leather sofa/loveseat from the living room to the basement. I had been wanting a new sofa for the living room for a long time, and the leather pieces were still in perfect condition, so a transition to the basement seemed like the "right" design decision. Hello friends and happy Friday! 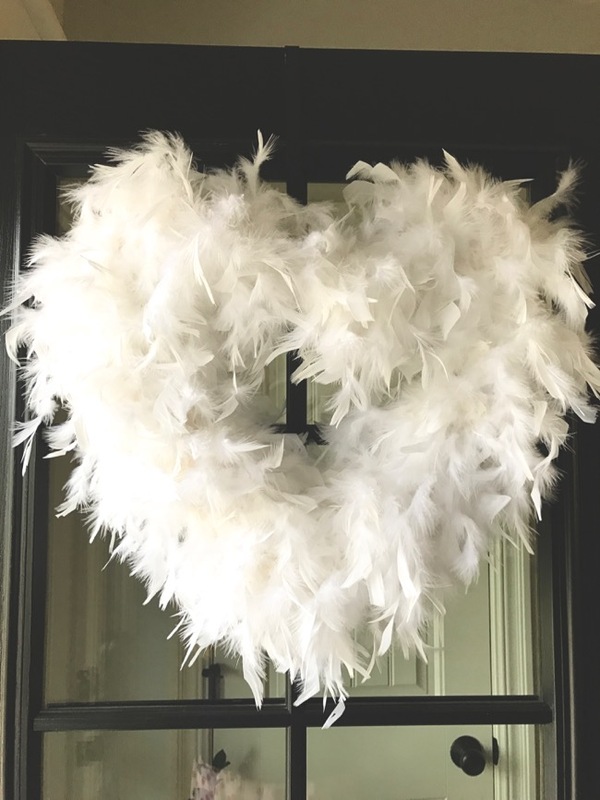 I'm so excited to show you a new addition to our home! My kids wish that addition was a dog, but mean mom over here isn't ready for that! I'd rather take care of kids and home decor items instead! 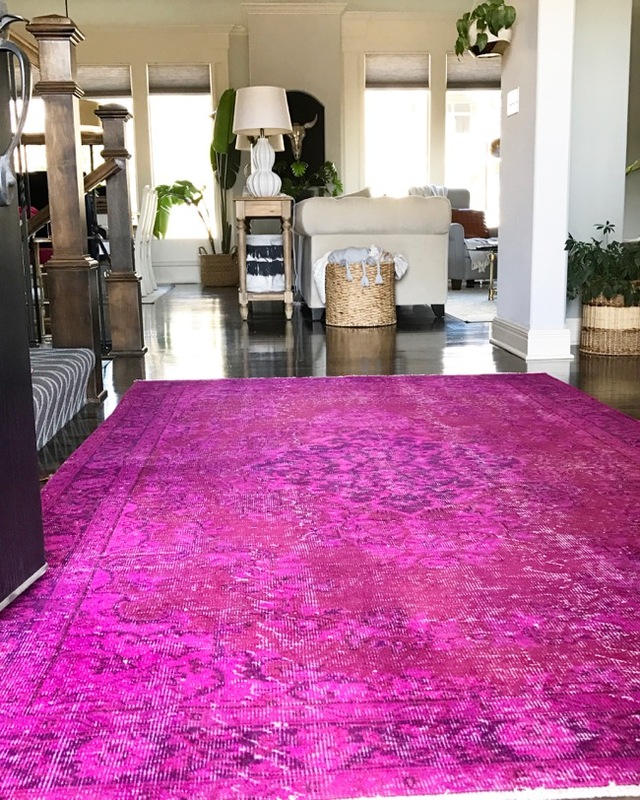 :) I'm a little bit rug obsessed, and this new one is just a show stopper. I'm in love to say the least. Hi, friends! We've almost made it to the weekend! And the sun is shining! I wanted to share a few photos of our new sofa table. I absolutely love it and wanted to show you how I've styled it.